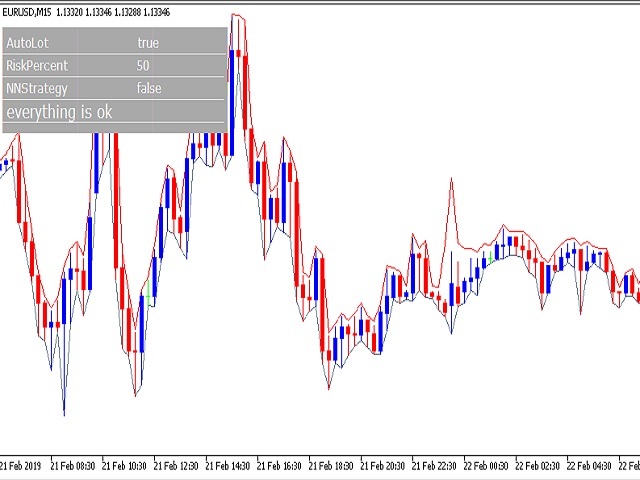 This EA is designed only for EURUSD trading, best performing on the 15M timeframe. Leverage: No limitation , 1:500 is our live signal. 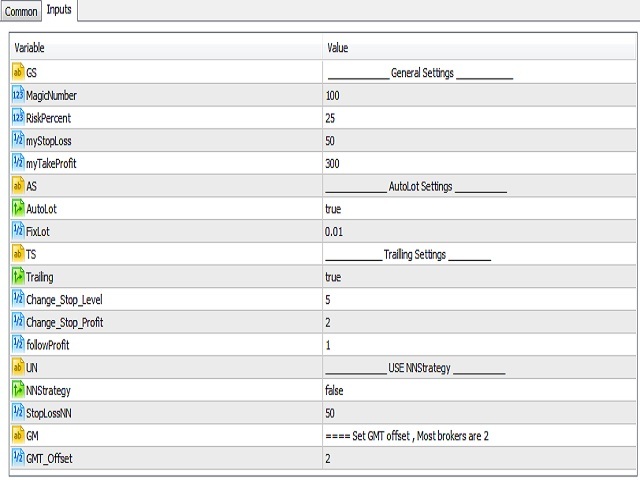 Fixlot: first change autolot to false then set the lot size any time based on your risk manually. 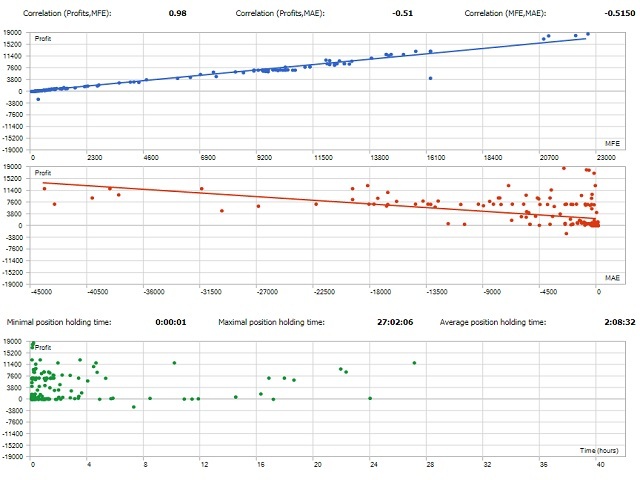 Note: when you choose fixlot parameter the lot size is not change until you change it. Feel Free to Ask for your desire set file in private message. 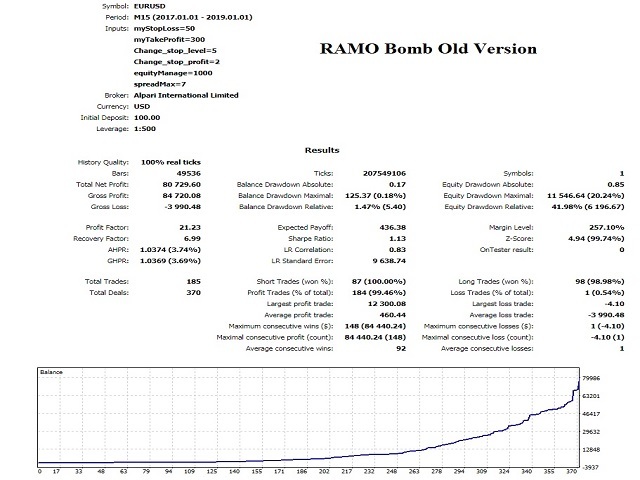 Based on artificial intelligence solution, we already provide new smart optimization on Ramo Bomb . 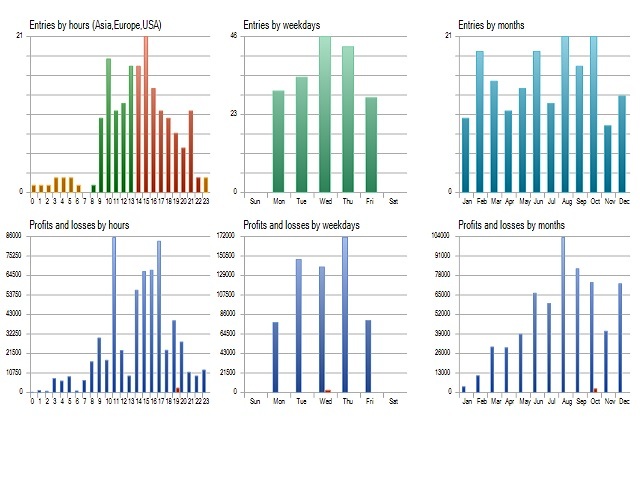 Please note that NNstrategy increase your risk of stop loss but in long term you may have more profit. So it's recommended for high risk takers. 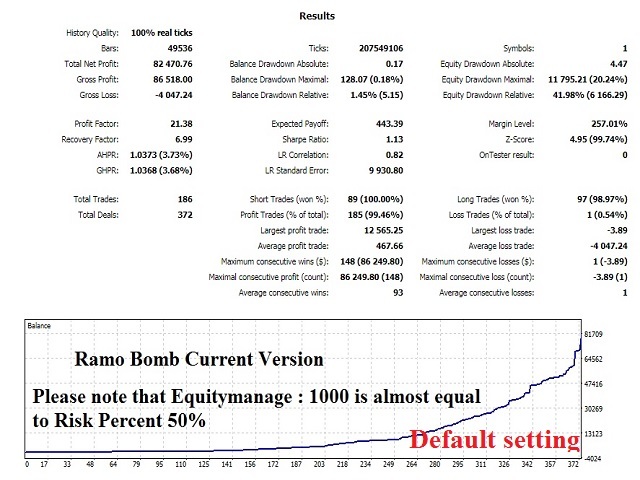 This strategy is recommended for high risk taker trading account. How can you add this strategy ? 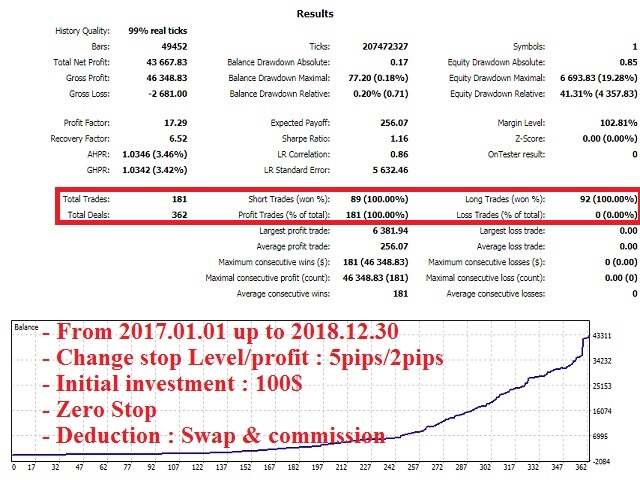 In setting panel there is an option for NNStrategy make it true and set the StopLossNN based on your expectation. хороший тест ставлю на сигнал посмотрим как себя покажет . в тестах себя показывает, чрезвычайно хорошо, арендовал на пробу до апреля, потом напишу результат за 3 месяца.